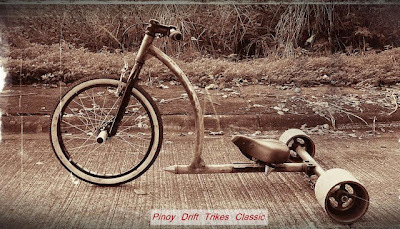 We love Drift Trikes and the burgeoning custom community around them. 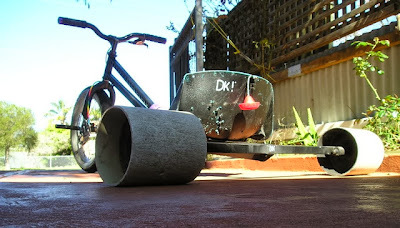 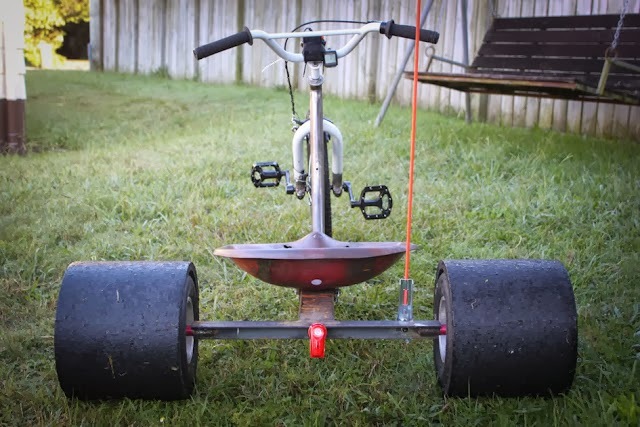 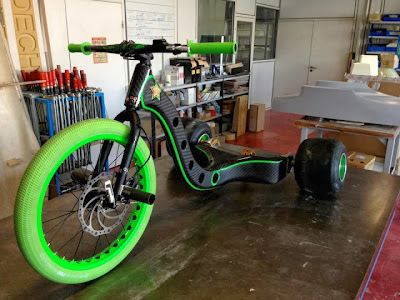 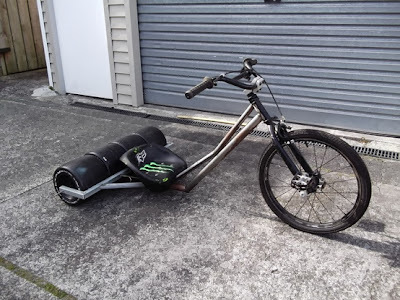 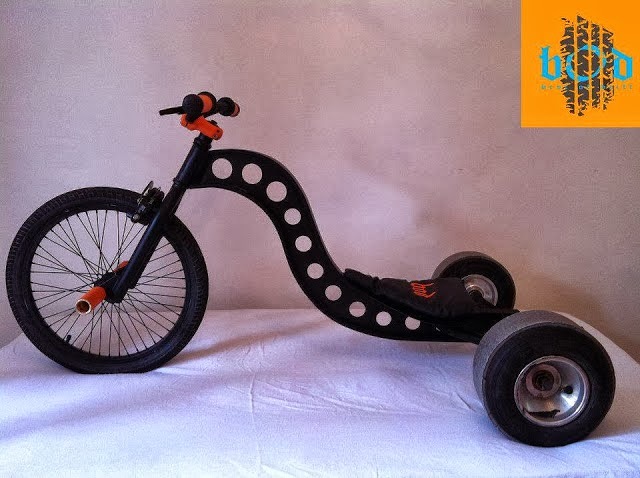 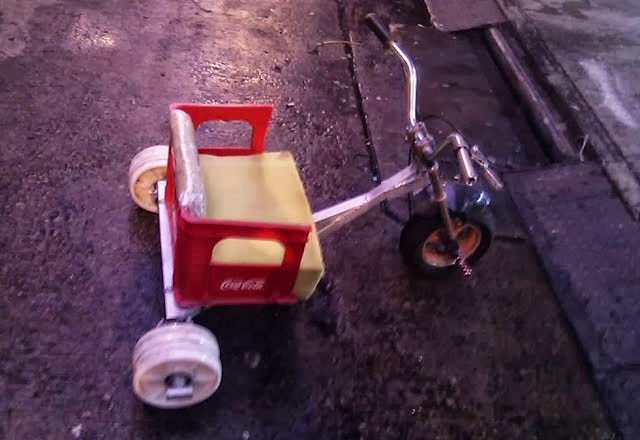 As a comparatively cheap past-time that is enjoyed around the world, the simple process of placing plastic pipe sleeves over the rear tyres of a Huffy Slider has evolved into a diverse scene filled with impressive talent and great new ideas. 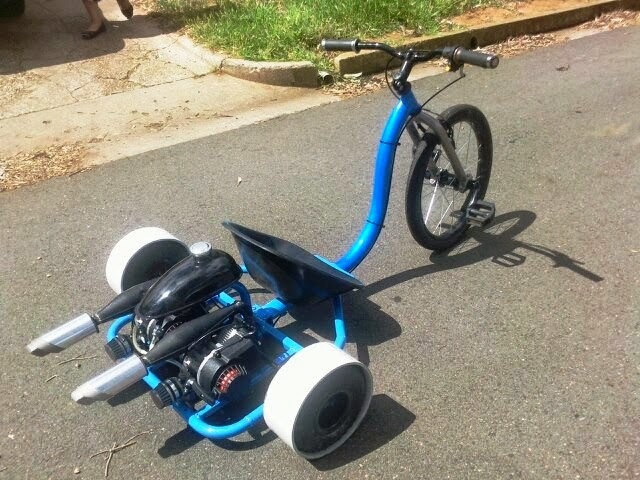 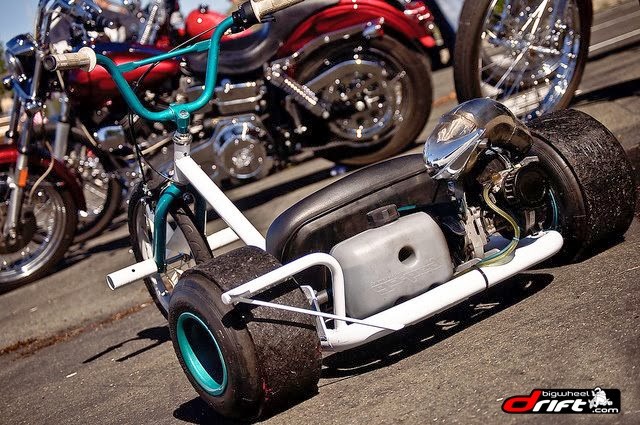 Take a look at this awesome gallery of custom Drift Trikes - all under one roof for your viewing pleasure! Some Trikes in this gallery are clearly DIY jobs, welded together in a garage from old bits of scaffold pole and cannibalised children's bikes. 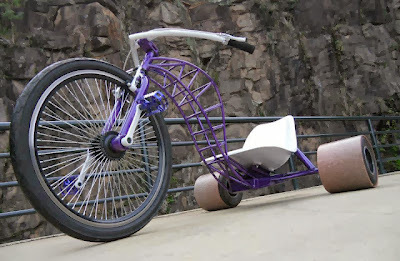 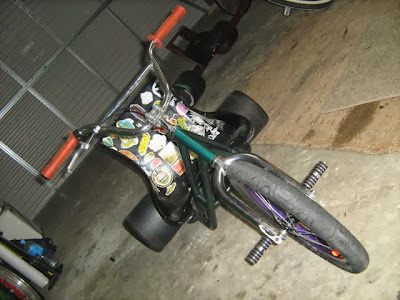 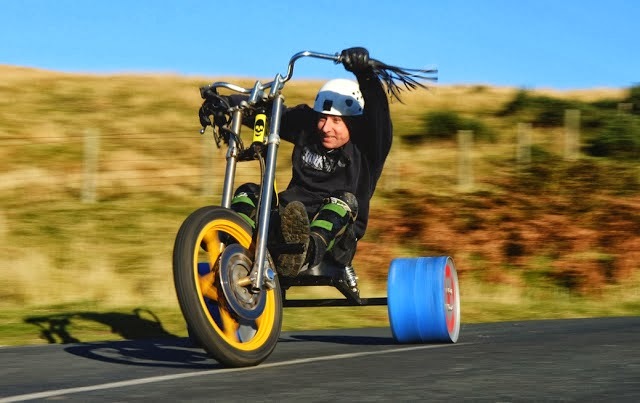 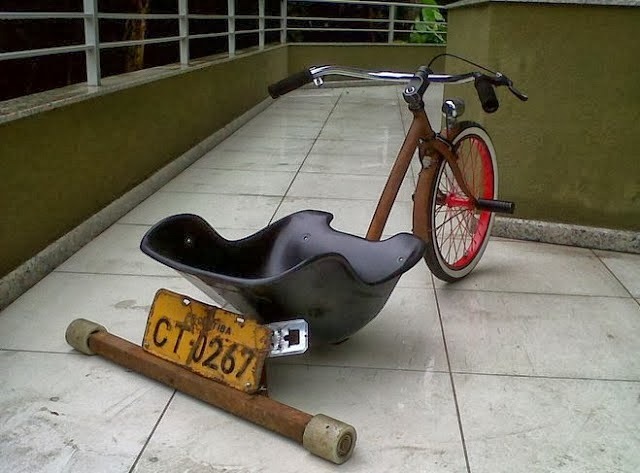 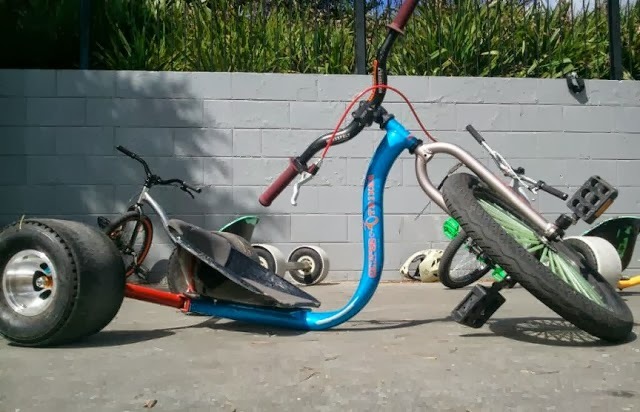 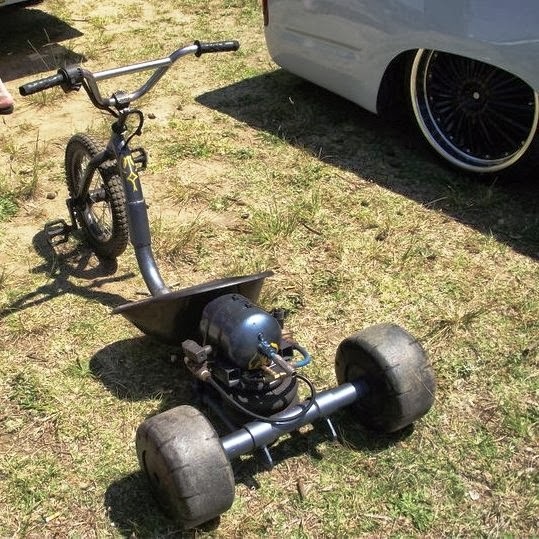 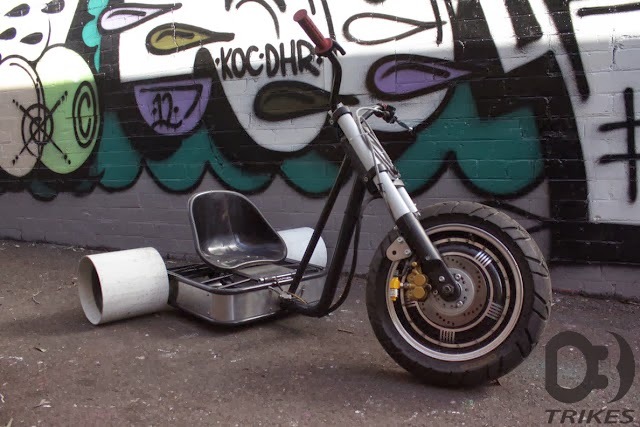 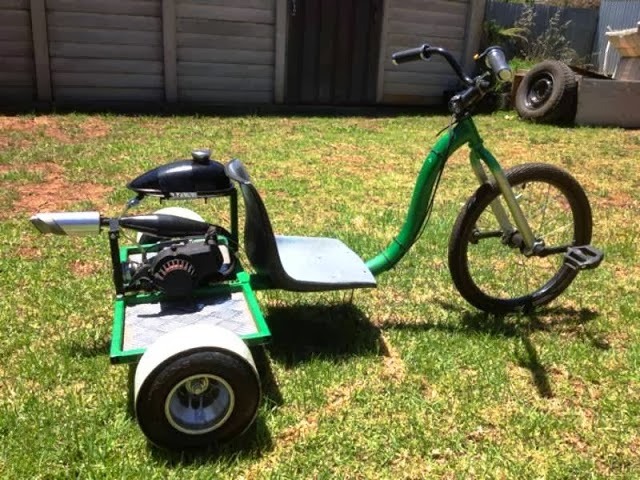 Others, like the DW Custom Trike (complete with airbag suspension) has been built by a car chop shop in the spare time between installing lowrider suspension to custom cars.